In recent scenario, few things comes in my mind like as Are writers confrontational with content growth and enlargement? 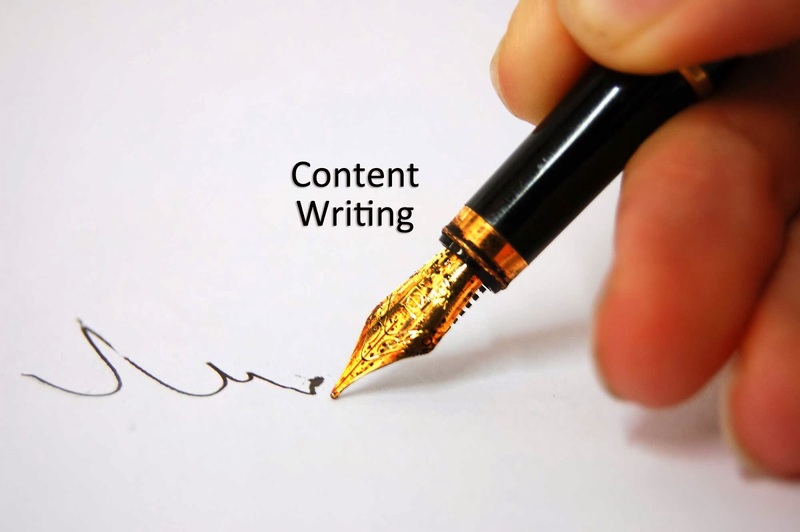 Content writers must have a petite thing in their mind if he/she is trying to write a content out of the box you just need fresh mind and innovation ideas. As we all aware of Content marketing Strategy whose efforts plays a simultaneously role in supporting SEO ( Search Engine Optimization) and SMO (Social Media optimization) to one's website. Before writing any Great Content, writer must assure that content must be that specific and pioneering about the topic which a reader is looking for! It should have clear ideas about the subject matter. Capture the attention whoever coming to your blog or reading it by keeping them interested about the topics which you are about to write. You may assure your reader that everything you are creating has a strong call to action. 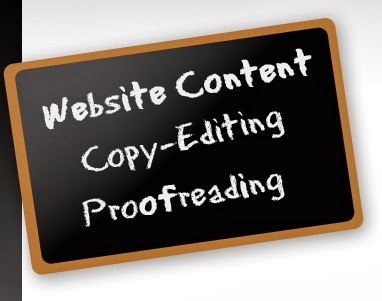 # As you are writing every content for your audience. So, coming up with original facts will be more effective in content strategy. # Don't forget to target key terms. # Placing some Guest Blog Post is the enormous proposal for a content writer. 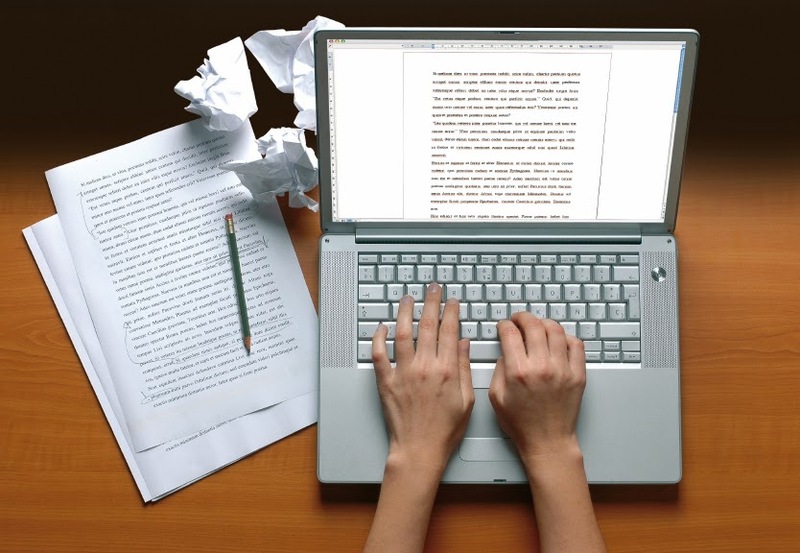 # Have a look to the opportunities before going beyond in writing any sort of content. # If you've already got a topic in mind, then I recommend to do a research on it. For that purpose, you can use Google Keyword Planner which provides you concepts related to your core thought. # Try to create high quality content that must engaged people to your blog as well as website also. If you will look at any sort of successful business online site, then you will observe that they are providing information on their regular basis. 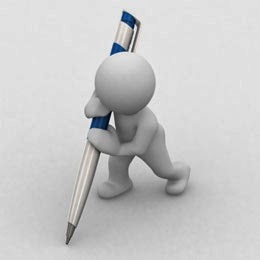 # After writing a content, you should help your customers by focusing to resolve a soreness of the reader from tip to end.